There are some traditions that we all look forward to during the Christmas Season. For me its the fond memories of wishing that we would have Turron in the house for that special occasion, play hide and seek in our huge yard with the neighbours and of course opening gifts. 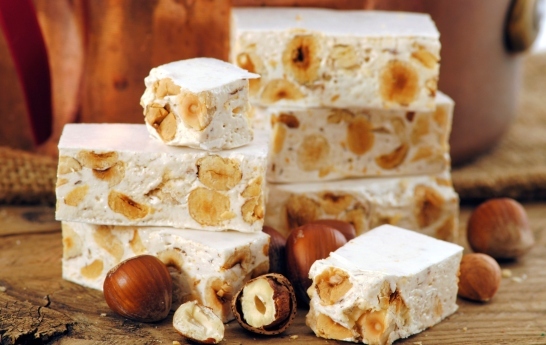 I guess it sound kind of silly as nowadays you can get Turron everywhere! But there was something special about eating that wafer thin top layer followed by the gooey nougaty and chewy texture mixed with the crunchy nuts. 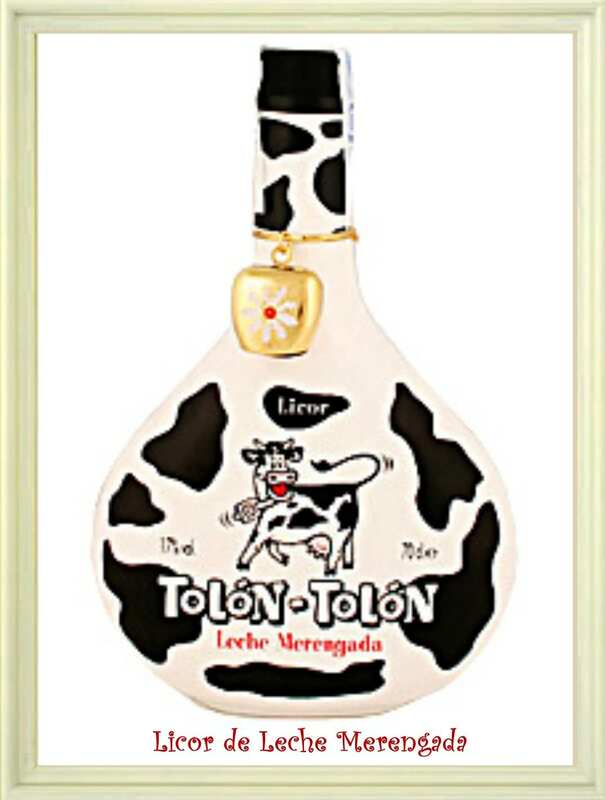 A few months ago I came across this funky bottle decorated with a cow pattern and a hanging bell called “Licor de Leche Merengada”. Leche Merengada is another traditional spanish kids drink that I grew up singing a song about, but never got to taste it till my early twenties when I went to Spain and totally fell head over heels with it. So on this note, with all the above memories swimming through my crazy brain, I decided to add a touch of Spanish into my Christmas spiked fudge. 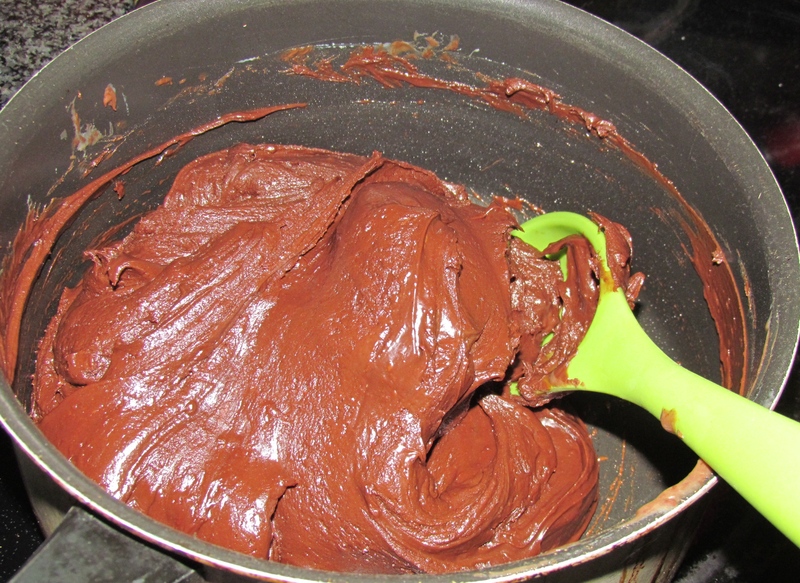 Tonight I made a lovely batch of Rich Chocolate Fudge laced with quite a bit of Leche Merengada Liquor, and Ole Ole it fits in perfectly with the Christmas Spirit! Prev Note to self – Jalapeño Salsa is really hot!